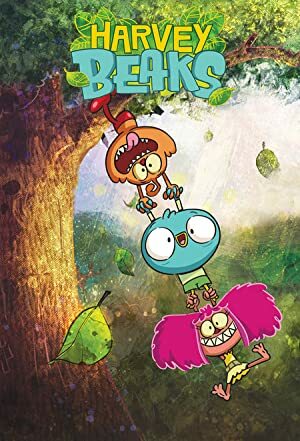 Harvey Beaks – Season 1 (2018) – What's New on Netflix Canada Today! A mild-mannered young bird and his best friends, a pair of rambunctious siblings called Fee and Foo, seek adventure and mischief in the magical forest that they call home. Little Harvey doesn’t like breaking rules, but his best friends Fee and Foo sure do — and together they get into lots of fun adventures.